It’s a sad day for Amtrak. 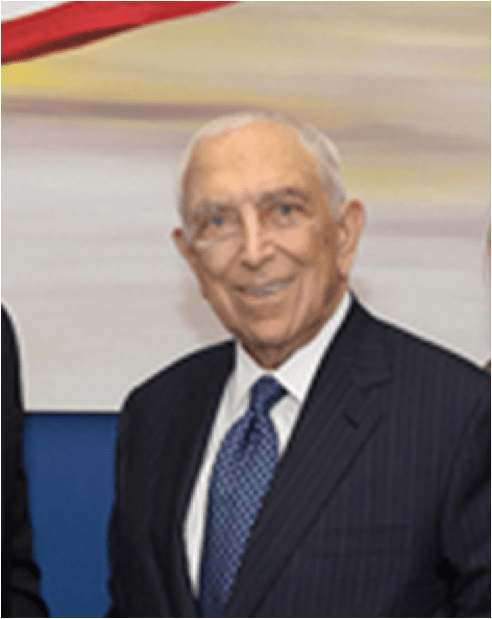 New Jersey Democrat Frank Lautenberg has died. Lautenberg was a passionate champion of Amtrak and rail travel in general. Just a few months ago, he pledged that “improving passenger and high-speed rail service in America and on the Northeast Corridor is a top priority” for him. Having battled stomach cancer, muscle fatigue and other ailments, Lautenberg announced in February that this would be his last term in the Senate, meaning he would leave office at the end of 2014. He had been largely absent from the Senate this year, returning dramatically in a wheelchair in April to cast his vote in favor of the failed gun control bill. He fought New Jersey Governor Chris Christie over the ARC tunnel, a rail improvement Lautenberg saw as essential for allowing the continued flow of commuters between New Jersey and New York under the Hudson River. The Gateway tunnel project, a substitute for ARC, is under development and just received a promise of $185 million in federal funds. Lautenberg’s dream of an intermodal freight policy is also on its way toward being realized, thanks to increased federal attention on creating a national freight strategic plan. Complete streets policies, which he consistently supported, are in place in nearly 500 communities around the country. His zeal to create a National Infrastructure Bank as a way to invite more private investors to partner with the government on infrastructure is still struggling for wide acceptance. His advocacy for travelers knew no modal bounds. He authored the landmark 1989 law which banned smoking on airplanes and helped set 0.08 percent as the blood-alcohol level considered too intoxicated to drive. He pushed states to require repeat drunken drivers to have ignition locks in their cars. The flag on the Capitol building is flying at half-mast today in Lautenberg’s honor. With his passing, the Senate is now comprised of 54 Democrats (including two independents who caucus with Democrats) and 45 Republicans. New Jersey Gov. Chris Christie, a Republican, will appoint an interim replacement and schedule an election for Lautenberg’s seat. It’s the difference between a boat (mast) and dry land (staff). With Senate on Fire, Can Cory Booker Save Its Transportation Committees?